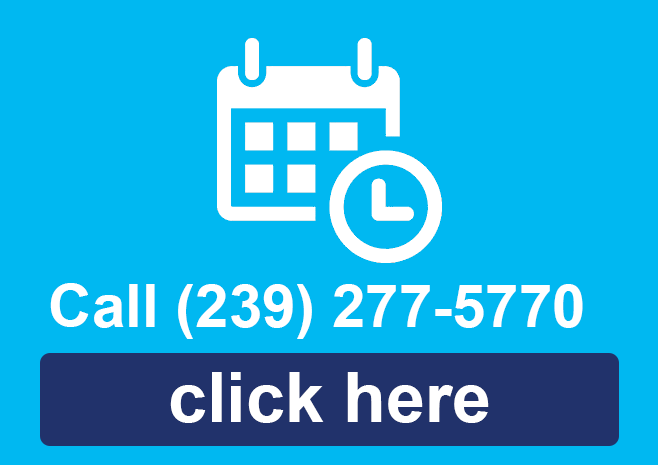 Are you a Cape Coral Resident seeking a Cape Coral Hysterectomy Specialist in Cape Coral? In the United States, 1/3 of women can be expected to have a hysterectomy by age 60 (National Women’s Health Information Center. 2006-07-01). 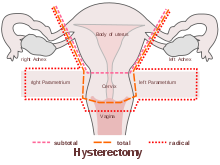 There are generally two types of hysterectomy procedures. The first is a Complete Hysterectomy which will involve totally removing the body, fundus and cervix of the uterus. The second is a Partial Hysterectomy, the most commonly performed gynecological surgical procedure. A Partial Hysterectomy will involve removal of the uterine body while leaving the cervix intact; also called “supracervical”. During a Complete Hysterectomy the removal of the uterus renders the patient unable to bear children, as does removal of ovaries and fallopian tubes. In addition to these drawbacks there may be additional surgical risks and potential long term effects. A Complete Hysterectomy is normally not recommended unless other treatment options aren’t available. 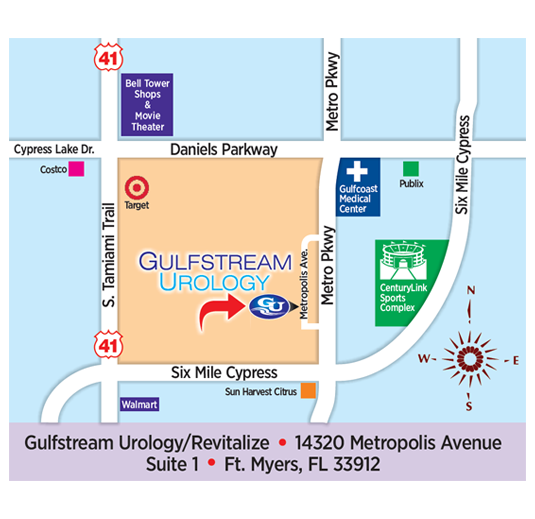 As a Cape Coral Hysterectomy Specialist, Gulfstream Urology will deliver the best with regard to proper diagnosis and custom treatment options to help you continue to live the life you want to live. Finding the right Cape Coral Hysterectomy Specialist is a very important decision that must be taken very seriously. 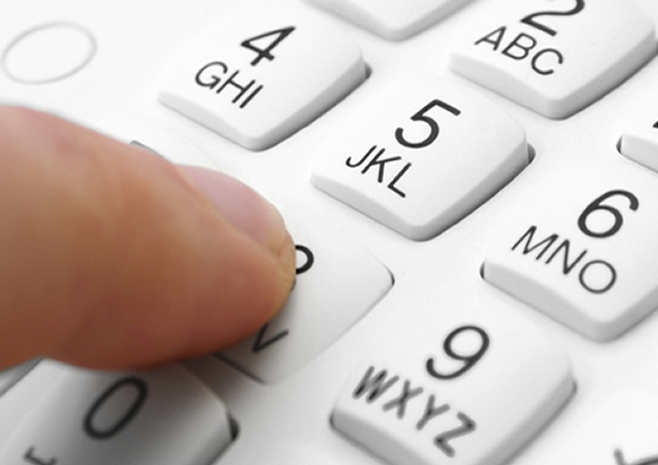 Contact us at (239) 277-5770 or click here to setup an appointment immediately.